We are based on the Gabalfa Estate in the north of Cardiff. We are easily accessible from the M4 and the A48.  If you're using a GPS/Sat Nav to find us, then our address is Emmanuel Baptist Church, Gabalfa Ave, Cardiff CF14 2SH. We don't have our own car park but there is plenty of on street parking around the church. Please be considerate of our neighbours.